I know. Before anyone says it, I’ll say it first. I’m cheating a bit here…. 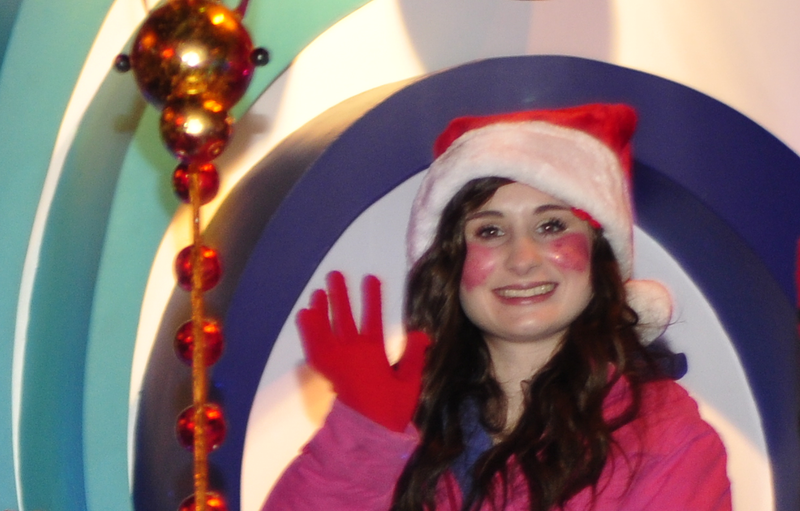 This is a cropped image from the parade set a couple of weeks ago. This young lady’s very red cheeks, which really helped to make it interesting, and the fact that she seems to be looking directly at the camera, makes this one of my favourites from the set. She clearly is enjoying herself. Cropped from an earlier set….